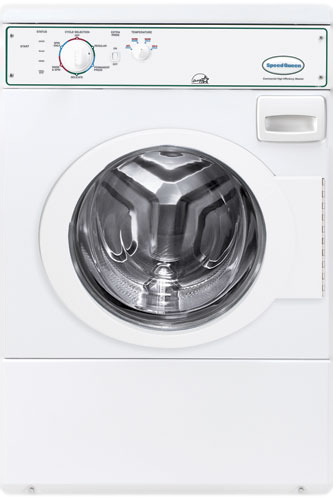 Perth Laundry Equipment supplies only the best, new, heavy duty, coin operated commercial and on-premises laundry equipment on the market and we have the service to back up this quality. 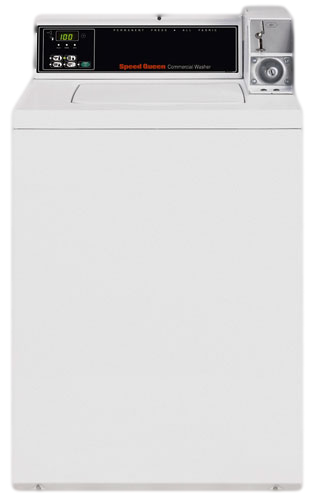 We supply, deliver and install new laundry equipment not only to Perth, but all over Western Australia no matter where you are located. Our core business focuses on supplying managed, fully maintained coin operated route and commercial rental equipment to apartment complexes, caravan parks, hotel/motels, backpackers, mine sites and other commercial operations across Western Australia. 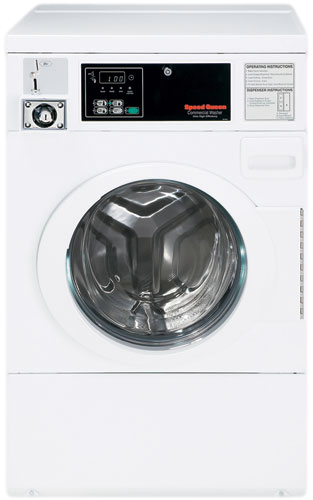 We offer outright sale on new laundry equipment to customers and supply new coin operated rental equipment with a rapid response service for breakdowns or troubleshooting. We also supply parts for popular equipment models. We can even design and plan new laundry installations for Laundromats or various other businesses across Western Australia. Fully managed common or guest laundry? Buy new state of the art laundry equipment? 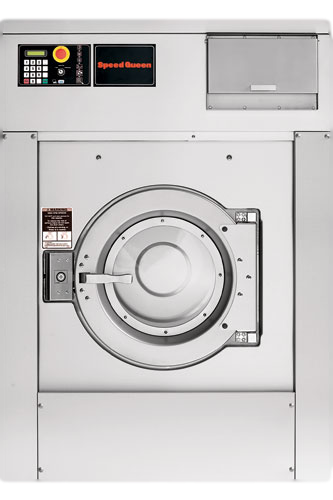 Rental or lease of commercial laundry equipment? Rapid response service to equipment issues? Cashless operation of guest laundry equipment? Non coin machines being taken advantage of? Utility bills costing your business a fortune? No one to repair your faulty machines? Call us today to start saving money and time for your business. What Category best explains your business?